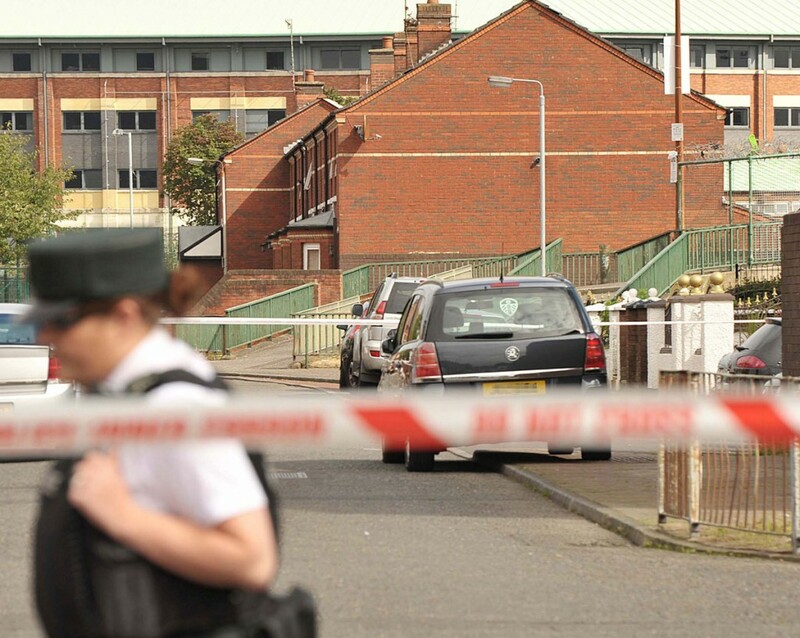 REPUBLICAN Network for Unity have blamed “British spookery” for a security alert in West Belfast. The party leafleted homes in the district following a scare in the Springfield area last week which saw people evacuated from their homes. The leaflet claims that the PSNI are working with MI5 to create disruption in the area through a number of alerts. A spokesman for RNU said the alerts are aimed at encouraging people to believe “dissident republicans” are to blame. “On Wednesday families were forced to leave their homes and local businesses were forced to close after the RUC/PSNI along with the British Army sparked a ‘security alert’ claiming a ‘suspicious object’ was in the area,” he said. “The incident saw a huge policing operation take place, closing off a section of the Falls Road which was covered in the mainstream and local media. Inevitably the situation encouraged people to believe that so called ‘dissident republicans’ were responsible. Now the facts have emerged – yet again the RUC/PSNI fabricated a situation for the sole purpose of disrupting the daily activities of people from West Belfast. Last week’s alert was later declared by the PSNI as “nothing untoward”. Meanwhile, a further alert on Monday which saw the Westlink closed was declared an “elaborate hoax”. The security scare in Cullingtree Road (right) saw an Army Technical Officer attend the scene of the device and, following a clearance operation, the device was confirmed as an elaborate hoax. Chief Inspector Anthony McNally, Area Commander for West Belfast, is appealing for information. “Our response to today’s security alert consisted of partnership working on a number of fronts,” he said. “Firstly, a Major Incident Traffic Plan was put into operation to work with colleagues in the Department for Regional Development’s Roads Service to help keep traffic disruption to a minimum.